William Mayfield is a Production Technician at SERVPRO of Affton/Webster Groves. With IICRC Certifications he will work with his team to restore your home or business. 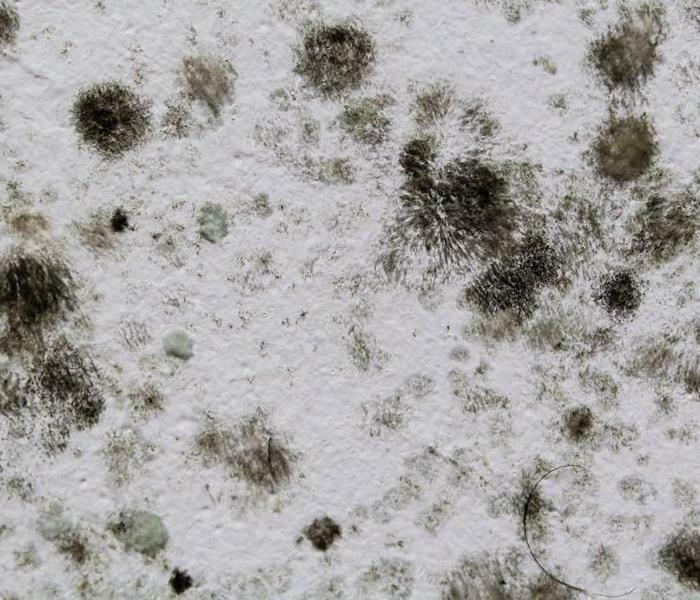 If its mold that concerns you at your South County home call William at (314) 638-7749. Kevin Thole is the Owner of SERVPRO of Affton/Webster Groves. Because disasters don’t just strike between 9 to 5 SERVPRO of Affton/Webster Groves is here 24 hours a day to help you put your home or business back to pre loss condition. We understand the stress and worry that comes with fire and water damage. We are here to walk you through the most difficult disasters from catastrophic storm damage such as flooding or hurricane water damage to residential and commercial water and fire damages. 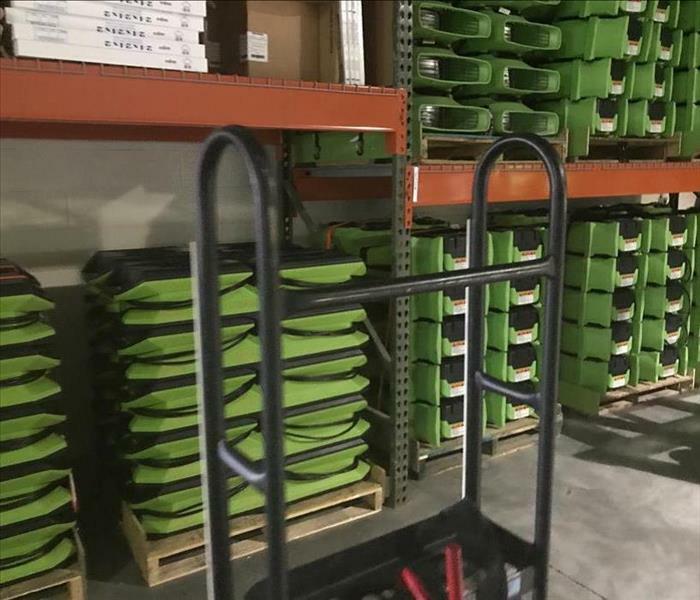 SERVPRO of Oakville/Mehlville proudly serves St Louis, Affton, Webster Groves, Crestwood, Shrewsberry, Lemay, Mehlville, Oakville, Clayton, South County, and surrounding areas.